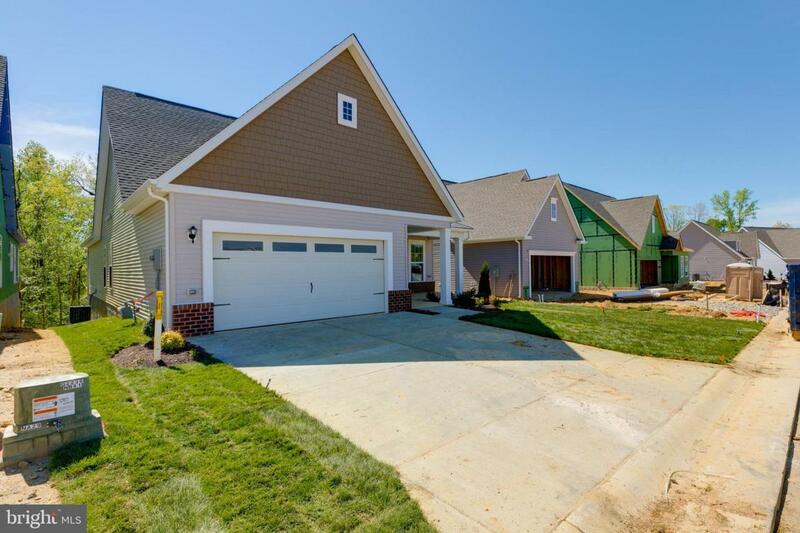 Fredericksburg's First Boutique 55+Active Adult LivingStarting at $302,900 Clubhouse and Models NOW OPEN! Barley Woods, is a community where quiet places and active places are woven together. Where people can retreat at times, or jump in the mix with both feet to create great new memories with friends and neighbors! There's nothing else like this! At Barley Woods, you will enjoy:Barley Woods is sized just right -- big on amenities and a sense of community, but not so large you get lost in the crowd.124 SINGLE level homes that are uniquely maintenance freeFlexible indoor/outdoor living spaces, homes with lower levels and attic storage, formal dining rooms, expandable great rooms, and unique flex spaces for you to personalizeClubhouse, pool, winter fireplace, summer fire pits, Fitness Center, Grilling areas & pocket gardens. Boxwell Glade Park - a green oasis, a preserve with creekside walking trail, exercise trail, dog park & orchard. 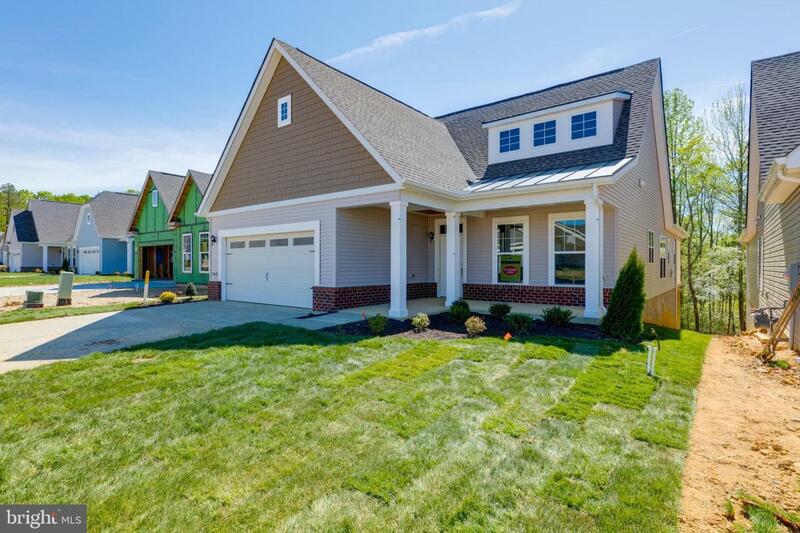 Minutes to I-95, the Virginia Railway Express train station, shopping, dining, entertainment, and the Fredericksburg Historic DistrictThe Lewis is one of the most popular plans at Barley Woods. This detached Villa has over 1880 sq feet of luxurious living. 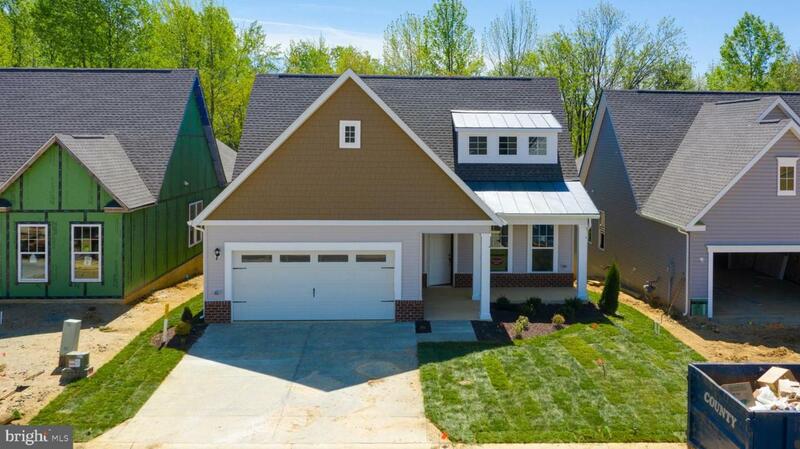 Fantastic open living concept with enormous kitchen island. Owner's suite includes a spa like roman shower and huge walk in closet. Covered patio for great outdoor living. Oversized two car garage with private owner's entry.Easy living features include single level living, maintenance free exteriors, wide hallways & doors, lever door handles, no step owner's entry, no step thresholds, raised height vanities, raised comfort height toilets, shower benches, wood backing for grab bars.Floor plans, renderings, and elevations are for illustrative purposes only. 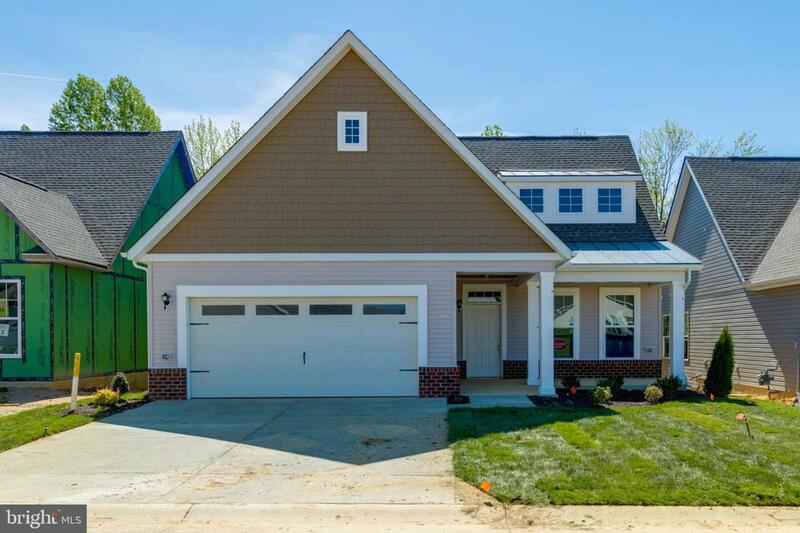 Accessibility Features Doors - Lever Handle(S) >84" Garage Door 2+ Access Exits 32"+ Wide Doors 36"+ Wide Halls Entry Slope <1' Flooring Mod Grab Bars Mod Level Entry - Main No Stairs Thresholds <5/8"
Association Name Barley Woods Homeowner's Association Inc. Listing courtesy of Ch Realty, Llc.